Ahhhh, flying. You either love it, or you hate it. And unfortunately, we hate it. There is something incredibly distressing about flying thousands of feet above the ground, in a glorified (and extremely heavy) tin can, being propelled by what can only be described as lousy air conditioning fans, above the clouds, when the pilots can’t see anything in front, below or to the sides of them. Yet they expect us to be calm?! Okay, we’re being pretty dramatic, but there are people out there who are afraid of flying who needn’t be. Read below to find out why. When you’re halfway through your flight and the seat belt light comes on, you know you can expect some kind of turbulence ahead. We’ll be honest, this is not fun and can often feel like you’re plummeting hundreds of feet. However, turbulence is not as dangerous as many people believe. In fact, the airplane never moves as much as people think it does. 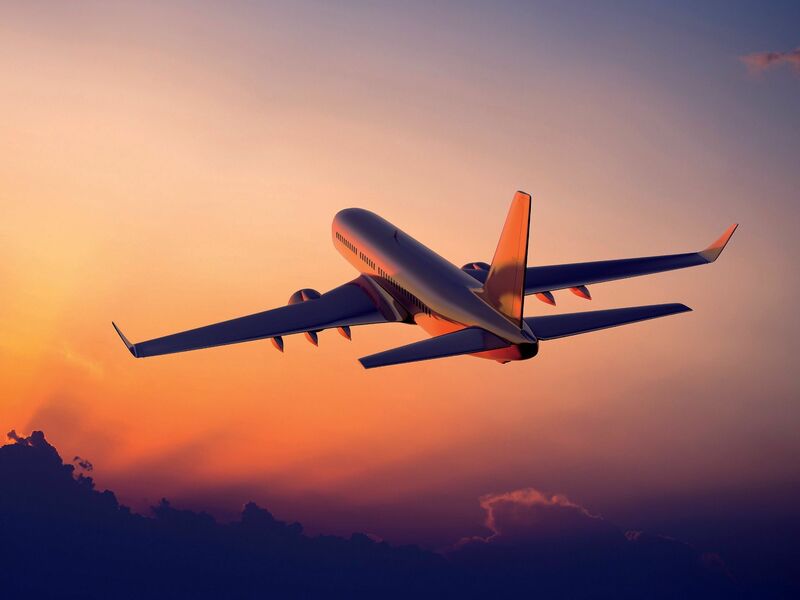 When the airplane flies through turbulence, it will never drop any more than 20 feet, and there has only ever been one recorded airplane crash due to turbulence – in 1966! With increasing technological advancement, pilots are now equipped with more and more tech to allow them to avoid (as much as possible) any patches of turbulence or bad weather. You’ve seen it in the cartoons – the engine cuts out, and the plane plummets down into a crevice of some kind. Needless to say, this never has, and will never happen. Just like on a bicycle, an airplane can continue to glide through the air for a while before it began to plummet to the ground. Thankfully, it won’t even get to that stage. A pilot will be warned plenty of times of any trouble with the engine and will get the plane to safety before an engine can cut out. The cartoons have got it all wrong! 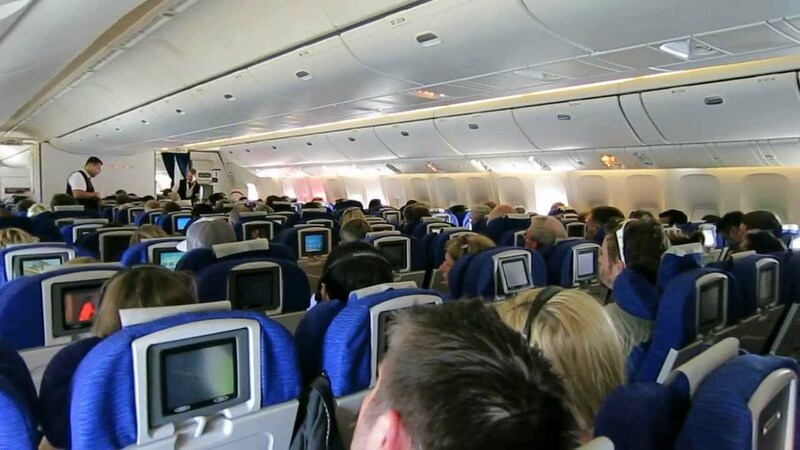 We all know that airplane cabins don’t exactly smell the freshest with all that recirculated air going around, but many people do worry about smoke coming into the cabin. Although this is possible, it is very rare – and it wouldn’t necessarily mean a fire. Because of the extremely high combustion temperature of airplane fuel, it would take a trip to the sun to make it catch fire for no reason! However, there is the chance that a broken seal could let air conditioning fumes into the cabin. Although it won’t help the already rather stale air, it is not dangerous. As previously stated, airplane fuel has an extremely high combustion rate, meaning engine fires are almost non-existent. 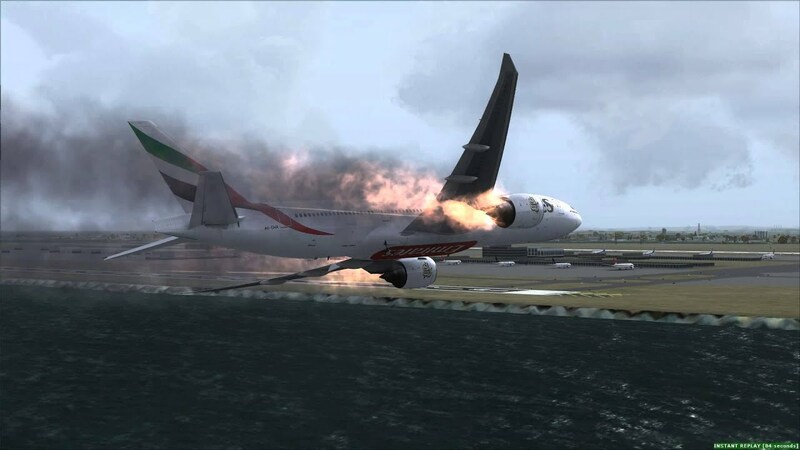 Although excess fuel may lie on the ground during take off and catch fire, it will be immediately put out by the intense jet blast from the engine. There will probably be many people screaming at the screen now saying, ‘but what about the ‘Miracle on the Hudson’ plane crash?’ Well, this was an extremely rare occasion. Unfortunately, birds can get caught up in the plane engines, but small birds will not cause any damage. However, large birds will. In this occasion, large geese got caught in not just one, but both of the engines. The chances of this happening in the first place, and being repeated are extremely slim. When boarding a plane, we’re taken through the necessary evacuation procedures if there were ever an accident – one of which includes the deployment of oxygen masks. If these come down, you may expect trouble. However, in most cases, you’re not. Oxygen masks are deployed when there is a loss of cabin pressure, making passengers unable to breathe. This may occur if the system itself has failed, if there is a leak or if there is a crack in a window. However, this does not mean you will lose the ability to breathe. The masks are just there to help you, and pilots are highly trained in increasing the pressure back to normal or emergency landing the plane to safety. When it comes down to the facts and figures, plane journeys are becoming increasingly safer and safer – meaning you can fly with ease from now on!